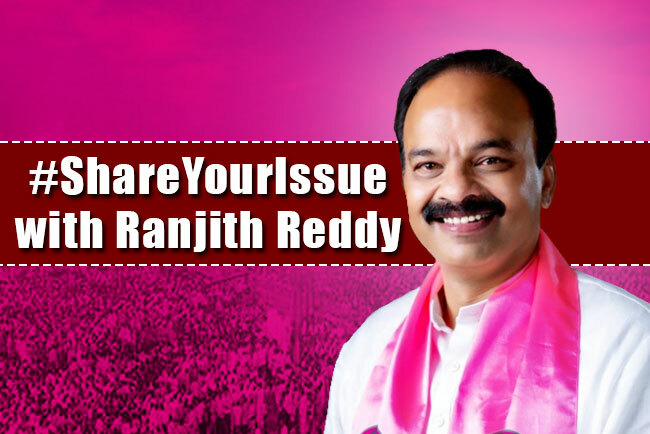 Looks like TRS MP Candidate Ranjith Reddy has taken this proverb seriously. He has been going around the mandals and villages in Chevella Parliament constituency, listening to the problems of the people. Not just is he making note of the problems of the locals, he has started a campaign on social media platforms like Twitter and Facebook where he appealed to the netizens to write to him with the problems, and he would resolve them at the earliest. While some persons asked for a bus stop in their village, a few others asked for better ambulance services. This initiative is gaining momentum gradually and is winning the hearts of the people who appreciate the fact that a leader has come to listen to their sorrows.